UPDATE: (June 21, 2015) I have felt the need to update my IPSY review since I no longer am subscribed to them for declining quality. Please check out more details near the end of the IPSY portion of the review! 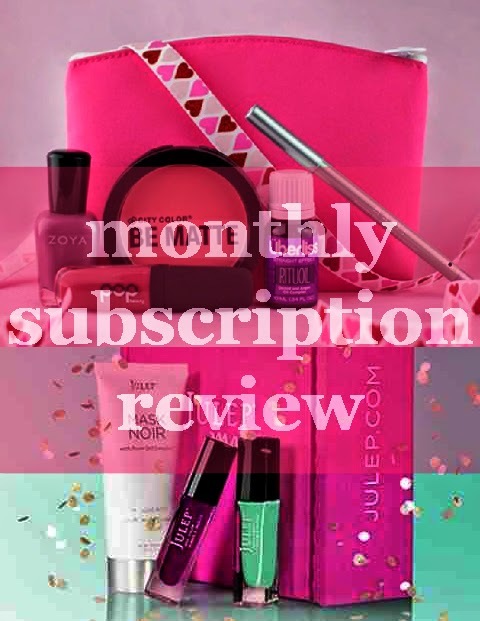 Although I am not subscribed to Julep Maven anymore as well, I did not unsubscribe from them due to quality of their products, but just for my own personal finances. I recently jumped on the monthly box bandwagon with what seems like the rest of the world, and I am never looking back! There seems to be monthly subscription boxes for EVERYTHING—boxes for dog treats and toys, healthy snacks, geeky hobbyists, beauty lovers etc. 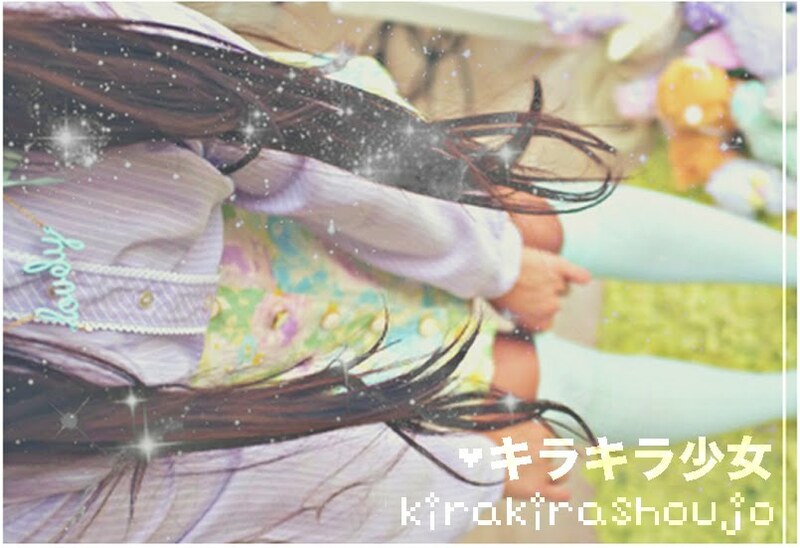 They are so useful if you know exactly what you want more of, without spending an arm and a leg. For me, it’s make-up and nail polish. I don’t mind having large varieties of either because I love being a guinea pig for new products and like having a huge collection of wacky nail colours. For that reason, I am currently subscribed to two services! Ipsy Glam Bag and Julep Maven! The former has a really extensive quiz you can take to make sure you get exactly the kind of products you would want to use, and Julep has a shorter quiz to determine what kind of style you are more into. I’ve been subscribed to both for three and four months respectively, so I thought it was time to do a review! Top 10 Outfits of 2013. I can’t believe it’s nearly halfway through 2014 and I only just got around to posting the last outfit I photographed in 2013! 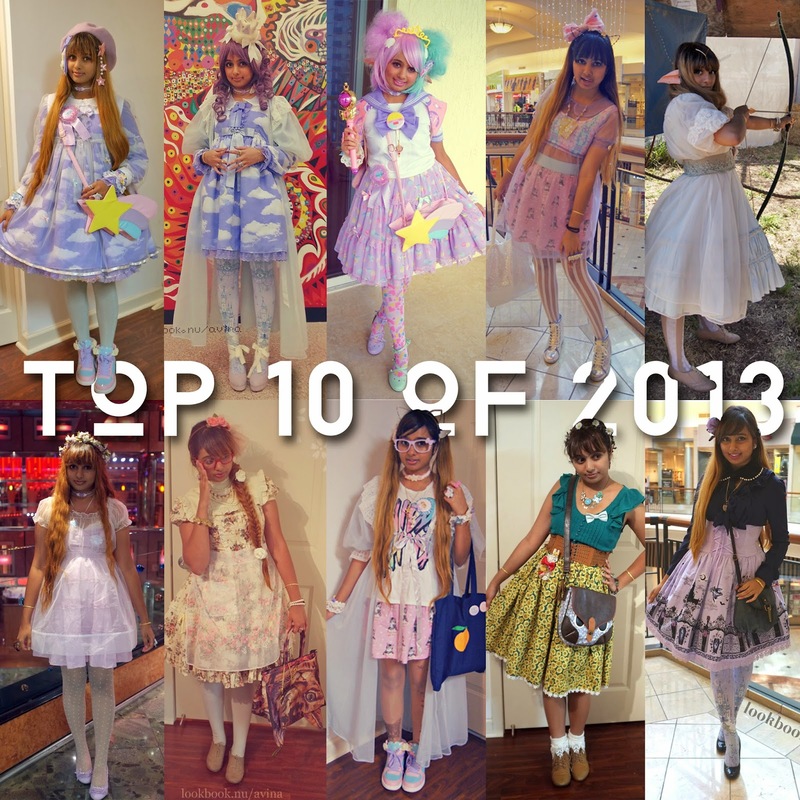 As a result, here comes the incredibly belated “Top 10” post for my favourite outfits of last year. Last year had been a pretty quiet year in terms of dressing up—I had photographed nearly 3 times as many outfits in 2012 as I did in 2013 (around 90 compared to give or take 30 or so outfits in 2013). I photographed and wore outfits frequently through July of 2013, and surprising no one, I didn’t photograph a single outfit in August (my first month in law school), and from September to December had only photographed 7 separate outfits. Although that’s a bit of a lie… My Instagram had been updated with some cell phone photos of my outfits and make-up during those first few months of the term, but I didn’t have anyone to take higher quality photos so they never wound up on LookBook or my blog. I realised after completing this list that I totally left out the outfits I wore for a photoshoot with the amazing Saitam Photography modeling Starlight Deco Dream items, and I am filled with regret. All three of the outfits I wore were amazing and some of my favourites to date. Feel free to check them out again here!